Wired: Reviewing reviews of cards that aren’t new anymore but used to be new when we reviewed them. Or something like that. Click here to subscribe to the podcast and have new episodes delivered automagically! 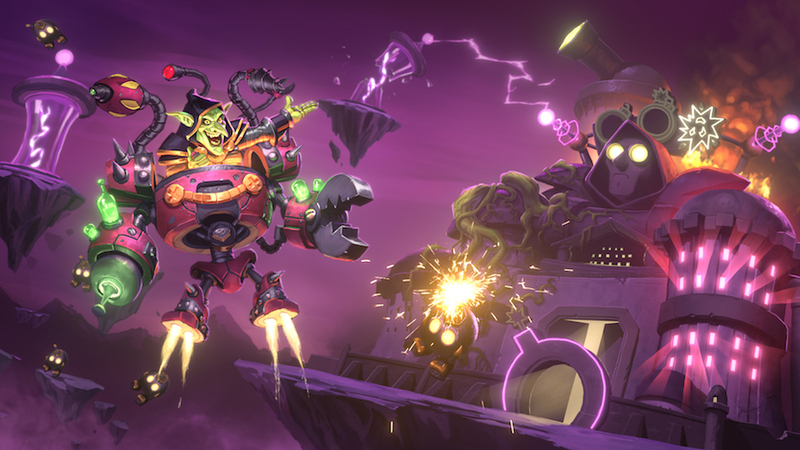 What’s more explosive, Dr. Boom’s lab, or my streak to Legend with Even Warlock? Why not both? Some updates on the legend ladder snafu, and then some quick thoughts on sequencing to keep in mind as you climb the ladder this month. Go home, ladder. You’re drunk. It’s Off Curve’s first birthday! And there’s no better way to celebrate than by welcoming RidiculousHat from Coin Concede and Andrew Brown from The Happy Hearthstone to update our discussion on what it takes to get to legend (and why we want to), taking lessons lessons from poker, baseball, premarital counseling, and ice cream. It’s a new season, so what better time to answer some of your questions? So let’s talk about good control decks to start with, consistency in similar card effects, when to switch decks, and how the meta shifts based on the time of day. It’s time for more Legend Storytime, now with extra dinosaurs! Plus we’ll discuss how to find the right deck for you to start your climb off next season.